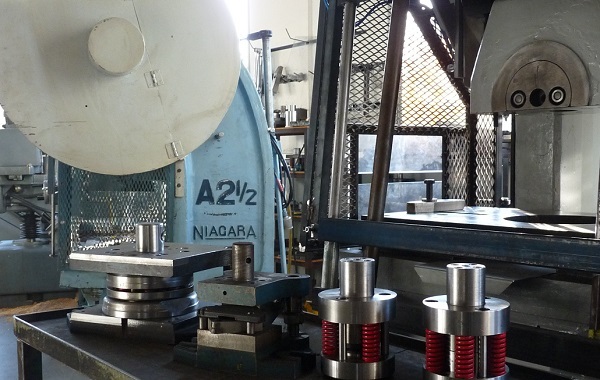 Topliss Bros. have been making tooling since the company began in 1956. In the early days, tooling had to all be custom made for a job and very little was available off-the-shelf. 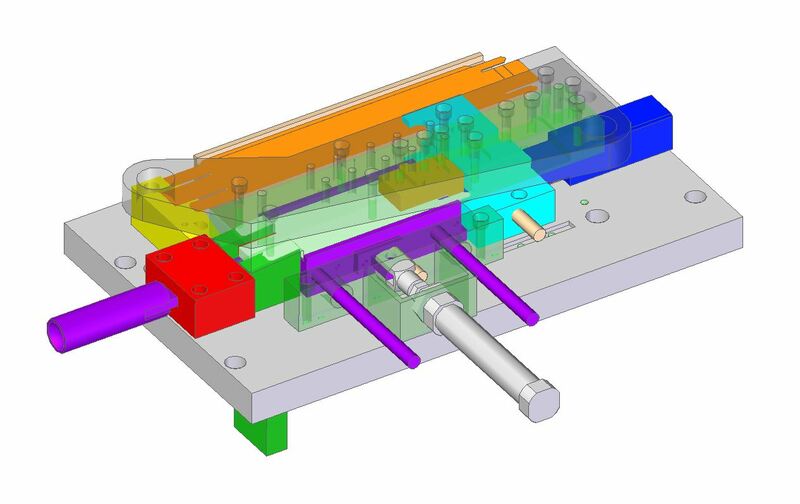 Topliss Bros. have retained all of this tool making knowledge, which is a huge benefit for our customers needing production tools, or jigs and fixtures. We have designed and built numerous tools for manufacturing of our shower products, along with numerous tools for production jobs for our customers. We have made all tools ranging from press tools, small injection moulding tools, rubber and plastic mould tools to specialised turning and milling insert cutters.